If you’re looking to save for Christmas 2019, Variety Christmas Savings Club could be just the ticket. 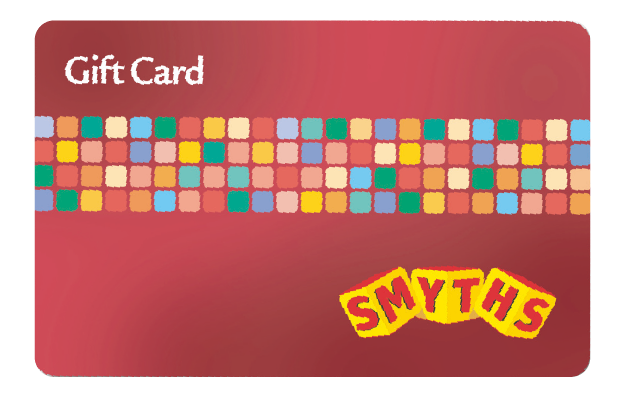 We are the only Christmas Savings Club to offer Smyths Toys Superstores, Asda and Amazon Gift Cards for Christmas 2019. 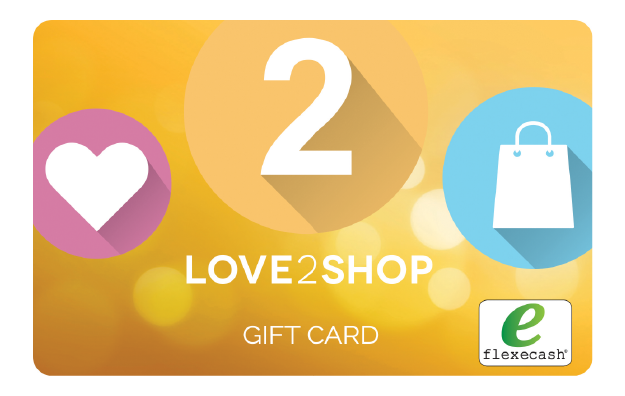 It’s really easy, you get to choose which gift cards you’d like to save towards and then just make small weekly or monthly payments. 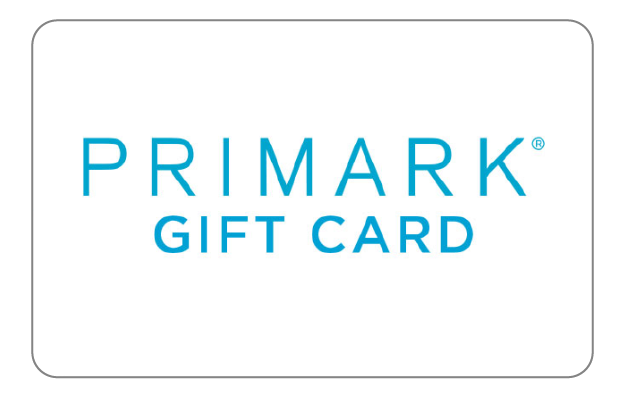 You have until the 1st November 2019 to make your final savings payment and then you can look forward to your gift cards arriving. 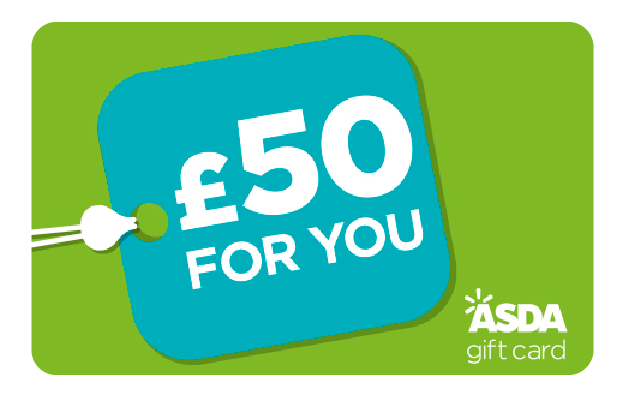 Saving for Christmas 2019 with Variety is really easy – it only takes a couple of minutes to set up and then you can sit back and relax. 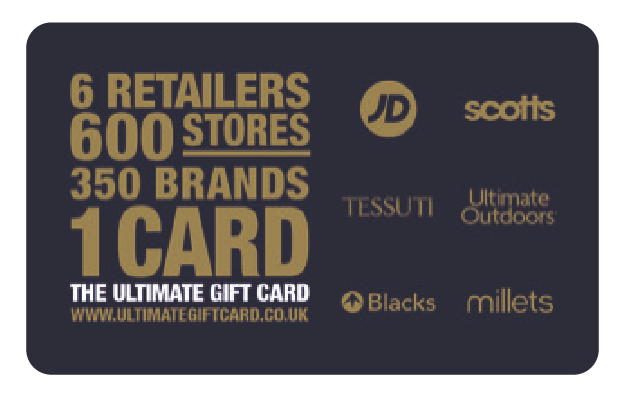 If you made your first savings payment on the 1st February 2019, you would have 10 months to save, so to save for £400 worth of gift cards would only be £40 a month. Christmas can be the most expensive time of the year and if you don’t save in advance, it can be overwhelming. If you struggle to afford Christmas or find that you’re relying on your overdraft or credit cards to pay for presents, maybe now is the time to take action. When choosing how much to save for Christmas 2019, we recommend that you choose to save a manageable amount each week (or month). You can always increase your order later. Many people who save with Variety comment that they don’t miss the money coming out of their accounts each month and are surprised how much they’ve managed to save come November. We have helped over a million people save for Christmas over the last 40 years.